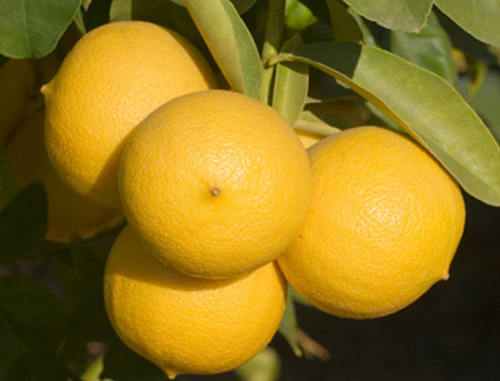 The bergamot is a fruit that gives an incredible essential oil rich in properties. 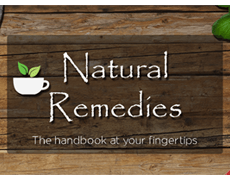 Are you searching for an essential oil against stress, anxiety? The bergamot essential oil is for you. The energy of the bergamot essential oil can help in case of weakness because it has a tonic action. But bergamot essential oil is also useful in case of stress, anxiety, confusion and emotional swings by calming and rebalancing emotions. You can burn some drops of bergamot essential oil in a oil burner or you can put three drops of essential oil on a handkerchief and inhale during the day in order to have all the powerful effects of bergamot. Bergamot essential oil has also anti-inflammatory properties, helpful in case of acne and oily skin. You can mix three drops of bergamot essential oil with the evening face tonic in order to regulate sebum production and treat local skin irritation. An important consideration: bergamot essential oil contains phototoxic substances so it is better to avoid sun exposure or sunlamps after the application of bergamot essential oil. It could cause problems such as irritation or pigmentation.